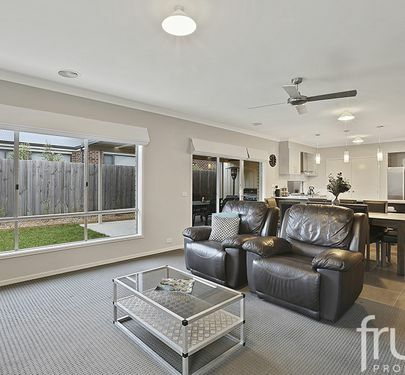 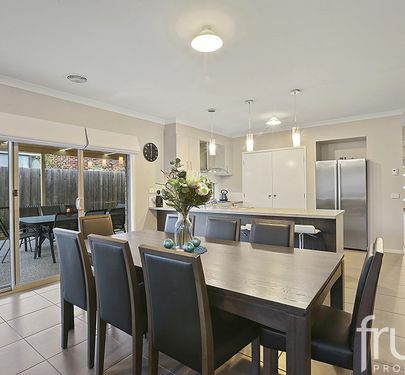 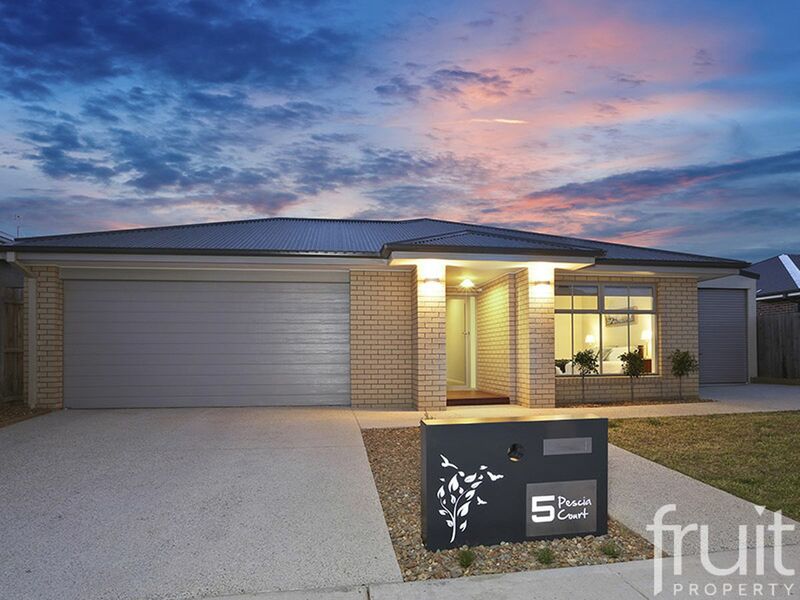 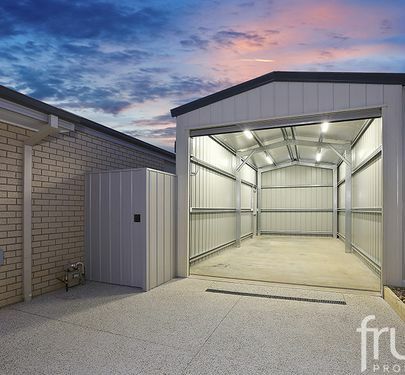 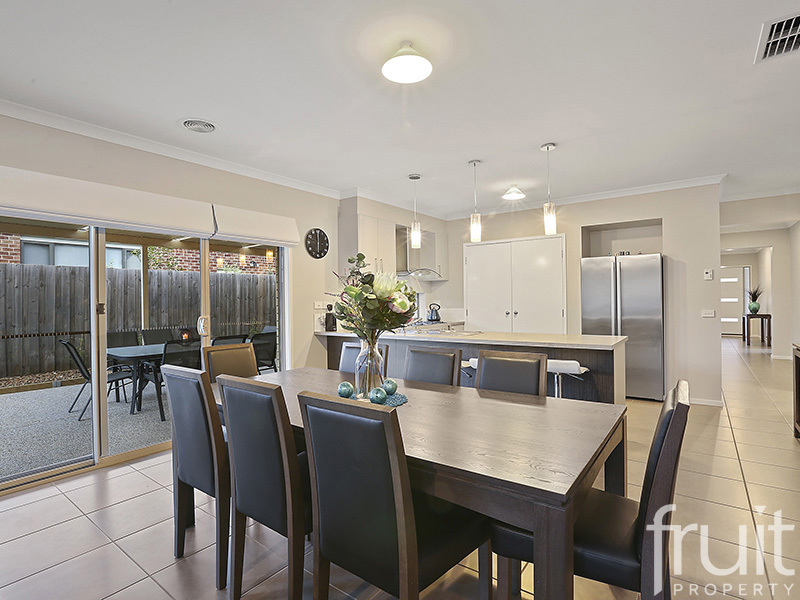 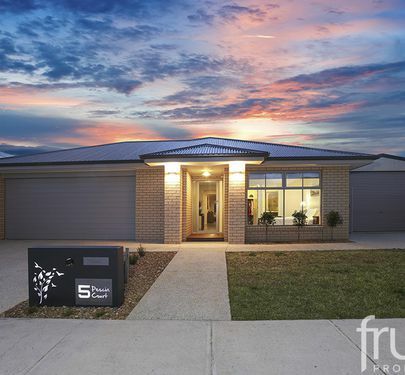 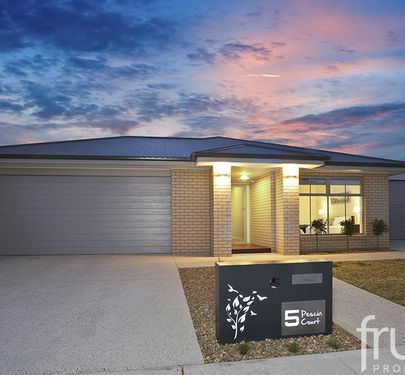 A stunning family home located in a quiet court. 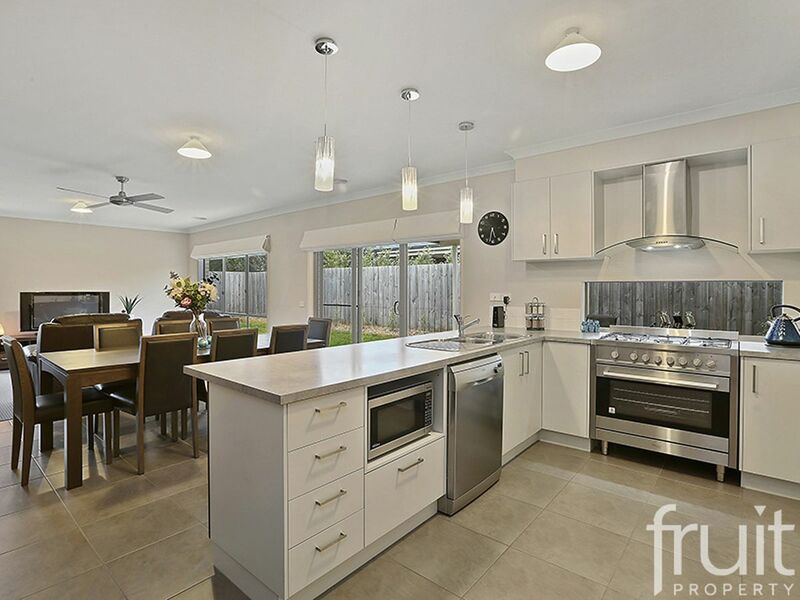 This is a stunning family home located in a quiet court in Leopold with a rural aspect to enjoy. 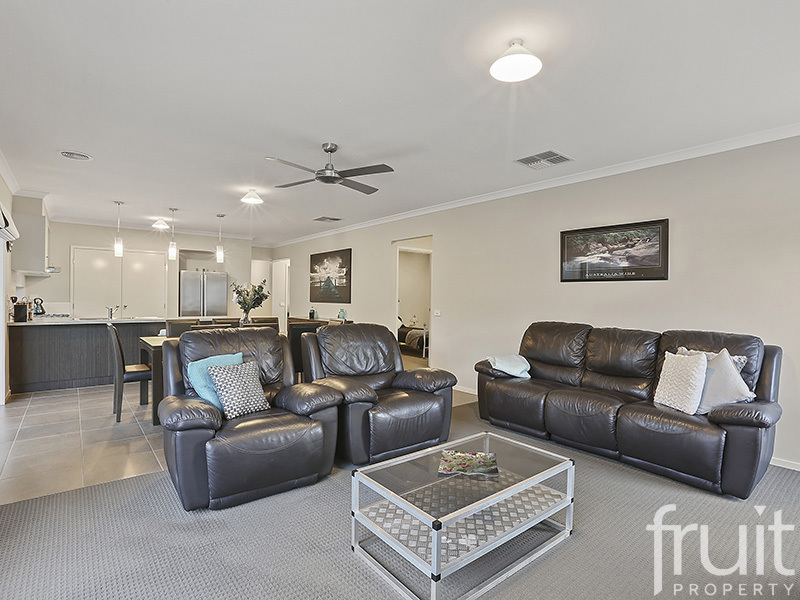 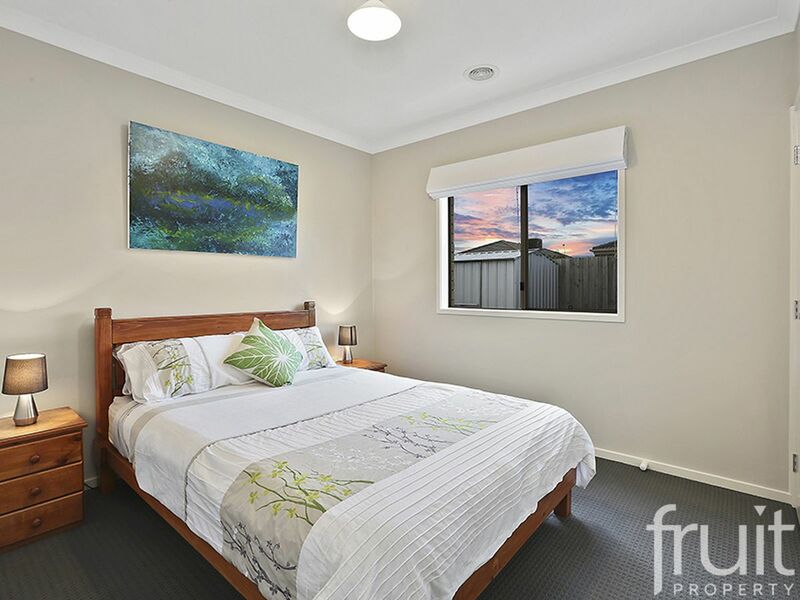 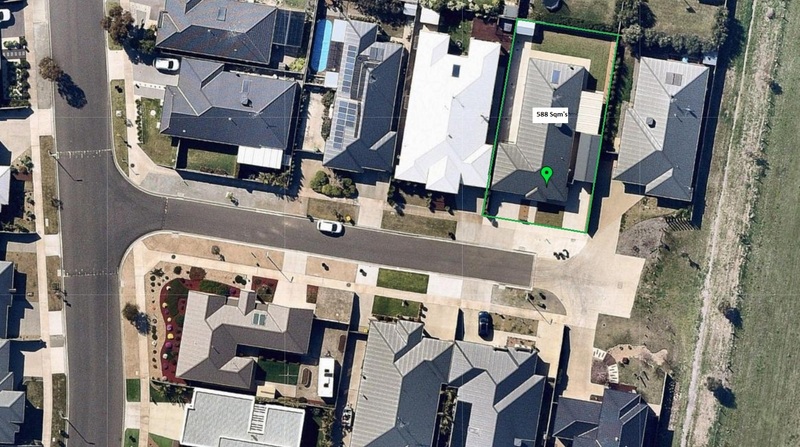 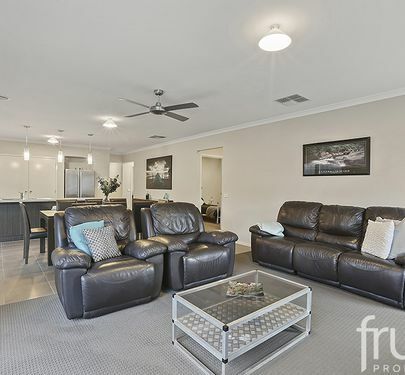 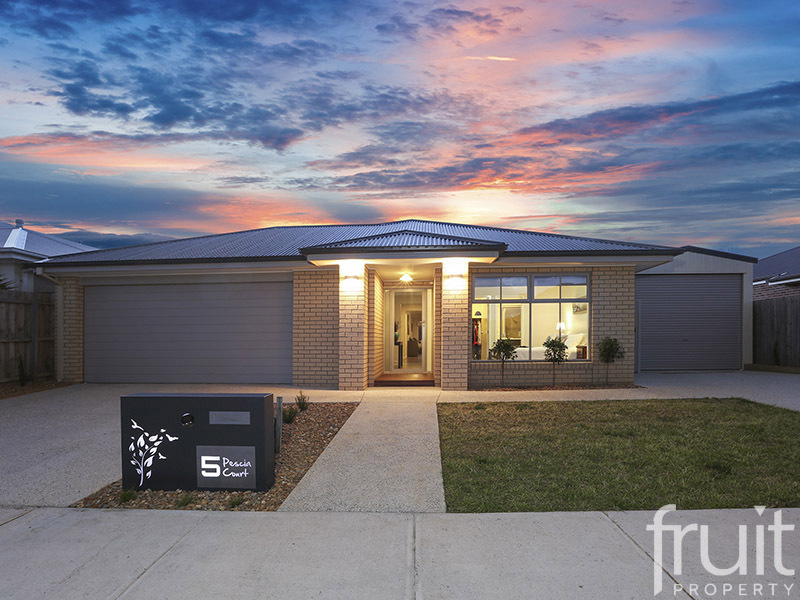 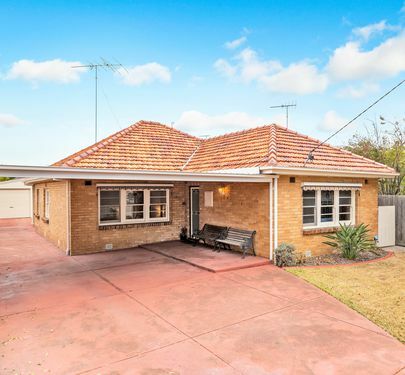 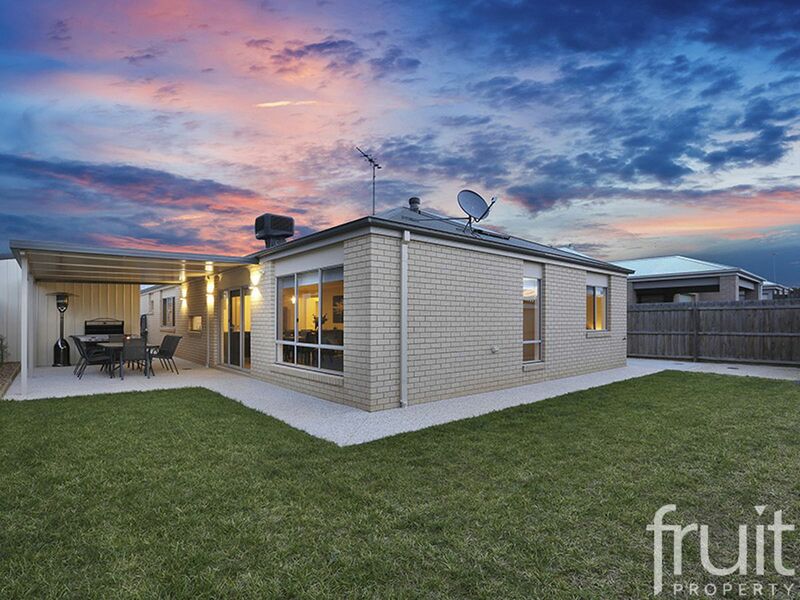 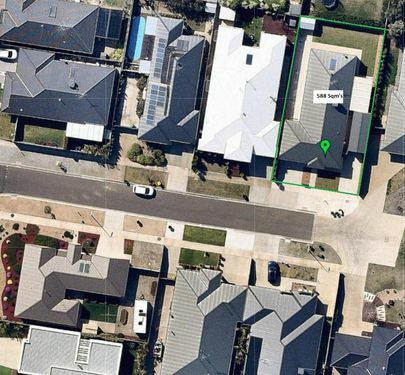 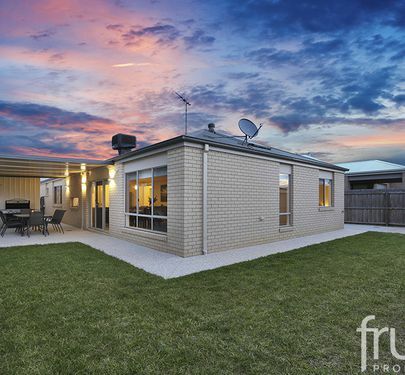 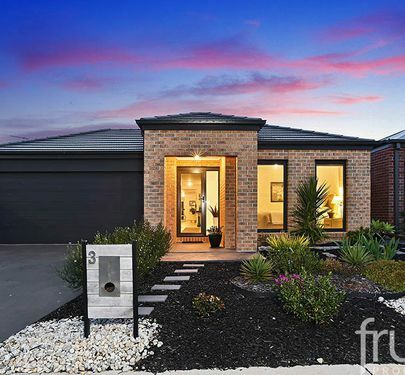 Located only minute's drive to the water’s edge of Corio Bay or 15 minute’s drive to some of Victoria’s best beaches & winery’s or Geelong’s CBD. 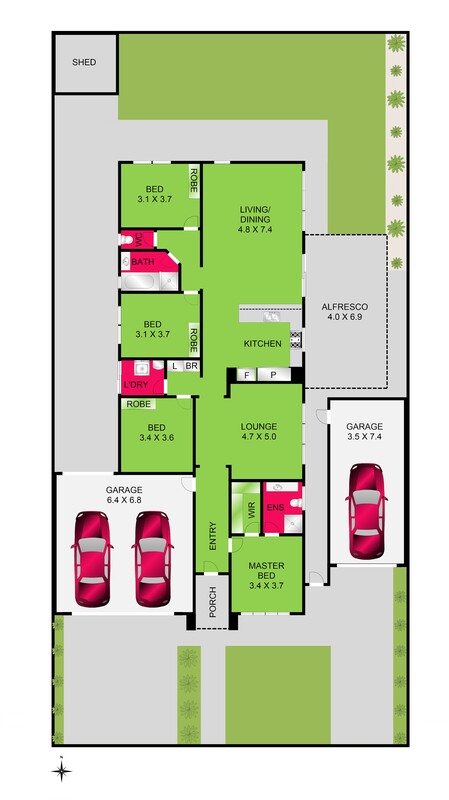 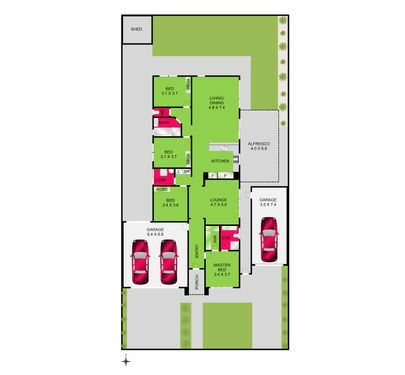 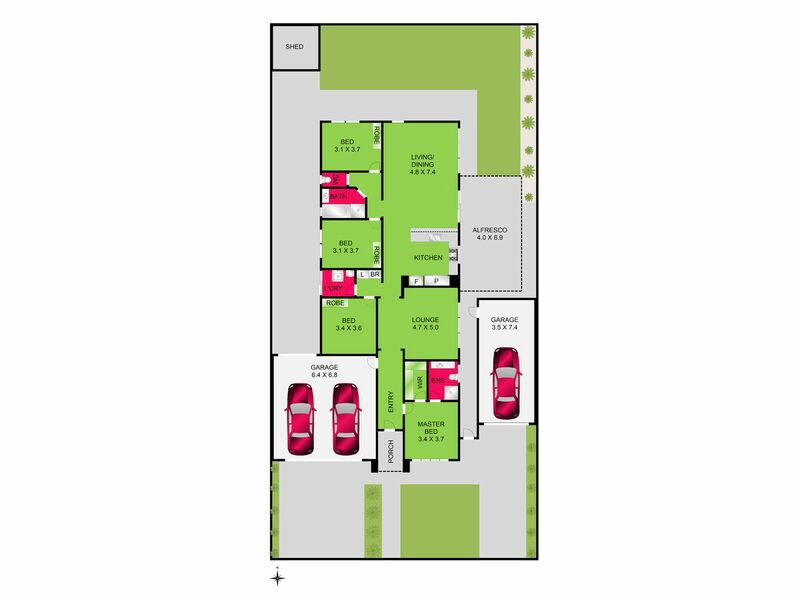 The generous floor plan highlights a Master with En-Suite & WIR, two living areas & additional 3 bedrms with BIR’s all serviced by a central bathroom (includes separate shower & bath). 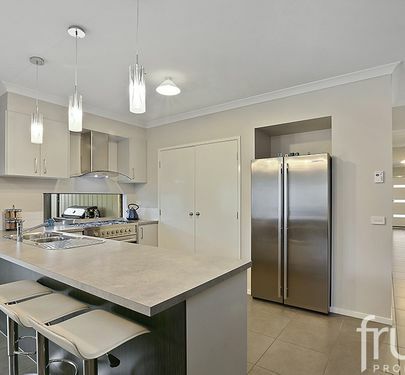 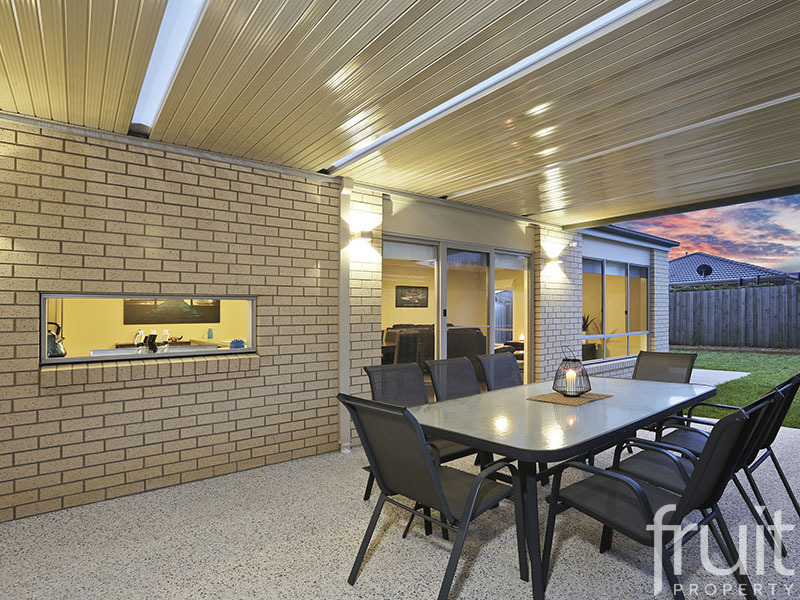 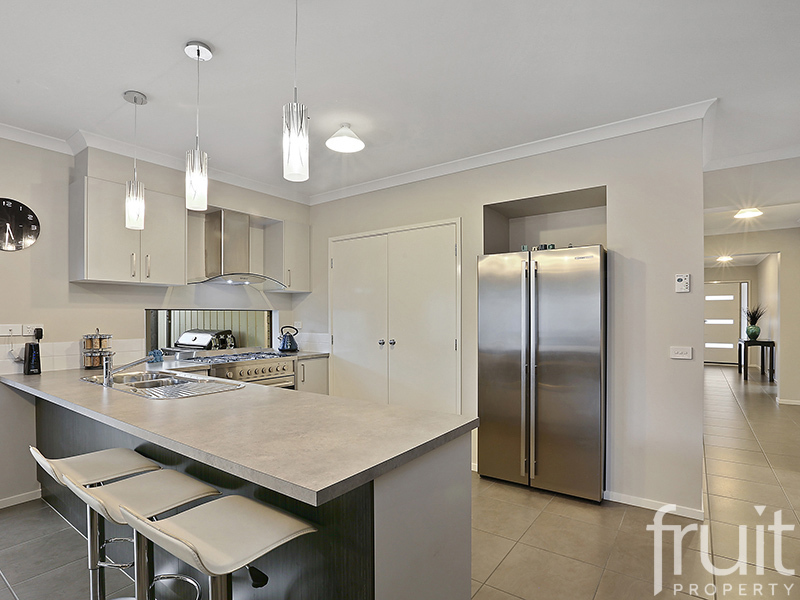 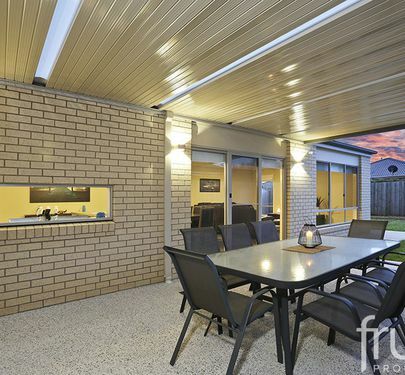 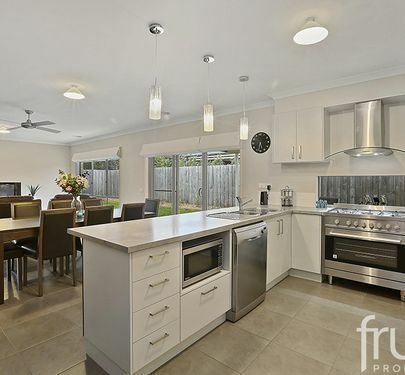 A light filled modern designed kitchen including stainless steel appliances & ample storage & bench space with addition of an alfresco dining area accessible via the sliding glass doors - Ideal for entertaining family & friends on special occasions or just a BBQ on the weekends. 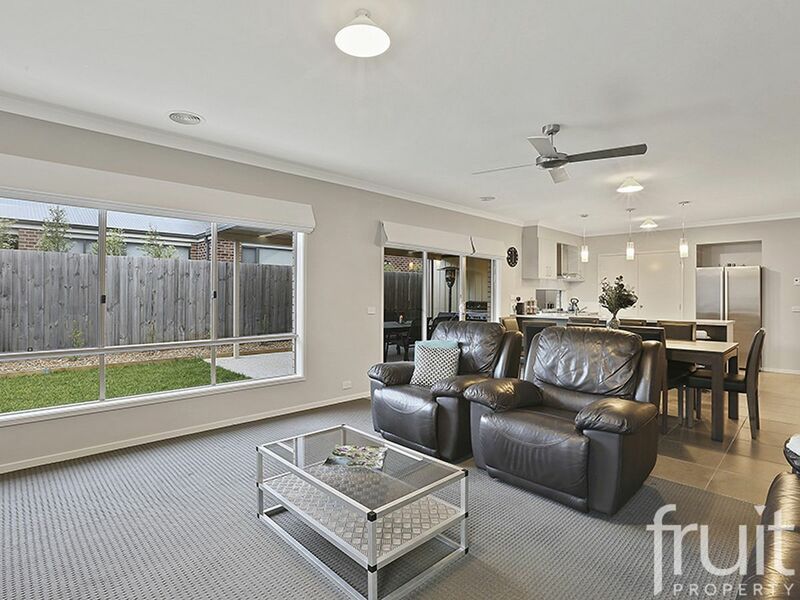 The home is temperature controlled by ducted gas heating & cooled by ducted evaporative cooling. 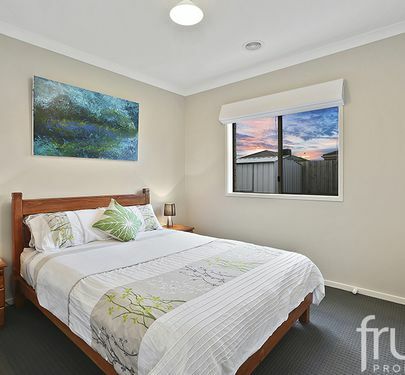 All rooms are complete with quality roman blinds & sheer roller screens. 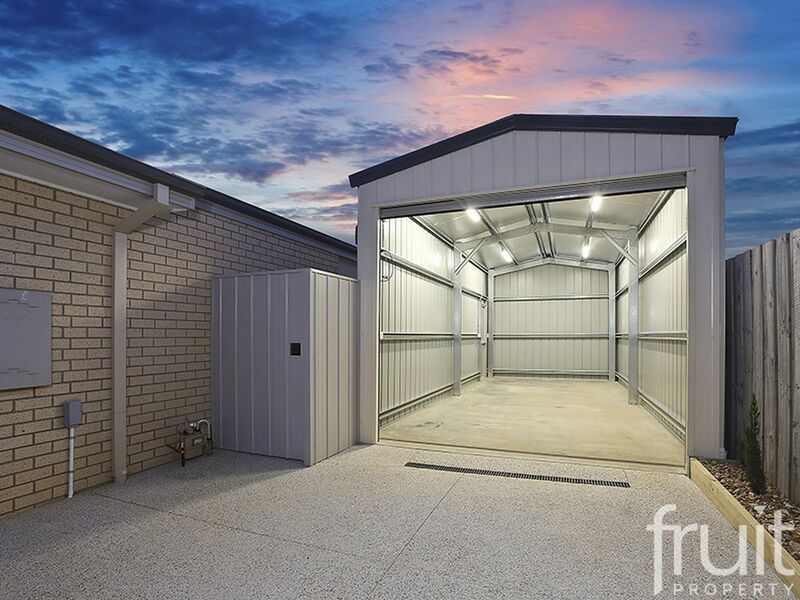 Designed with an extra wide garage (with internal access) that includes a rear roller door access to the rear yard & the addition of a second garage, creating ideal storage areas for a Boat, Caravan or a Tradesman’s trailer. 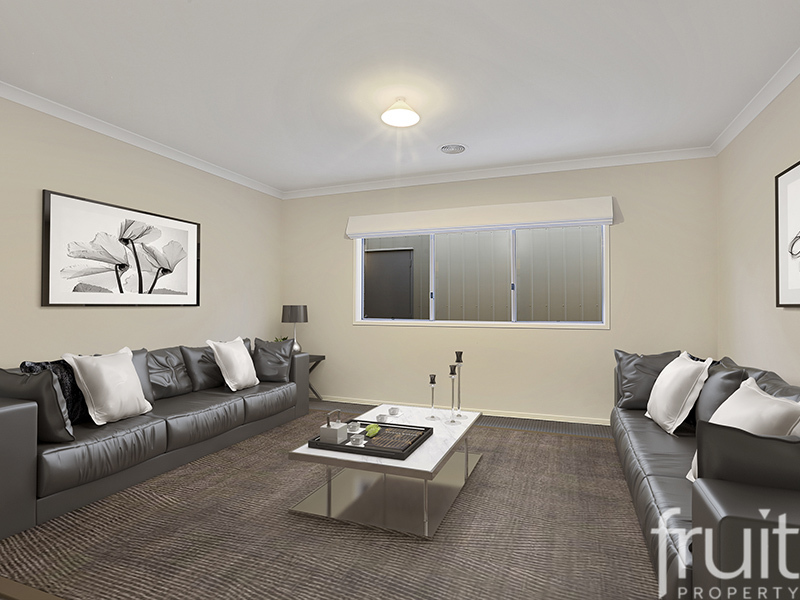 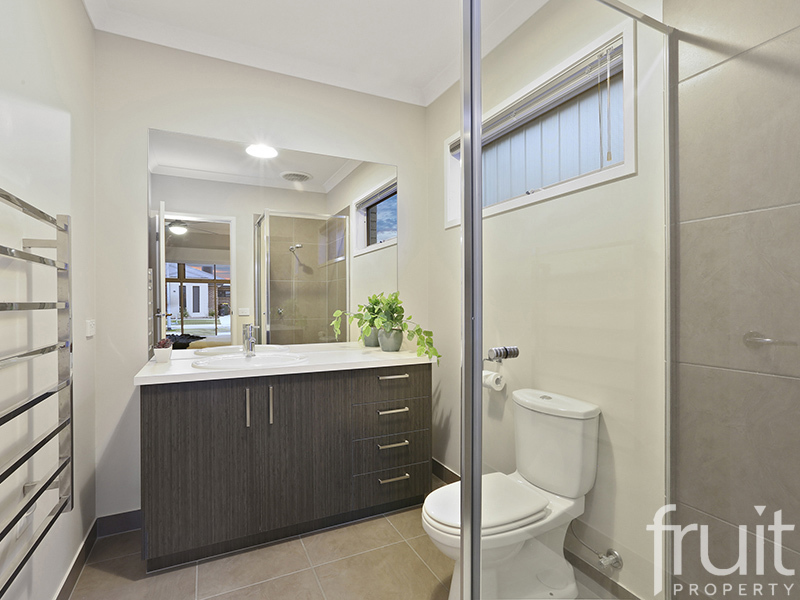 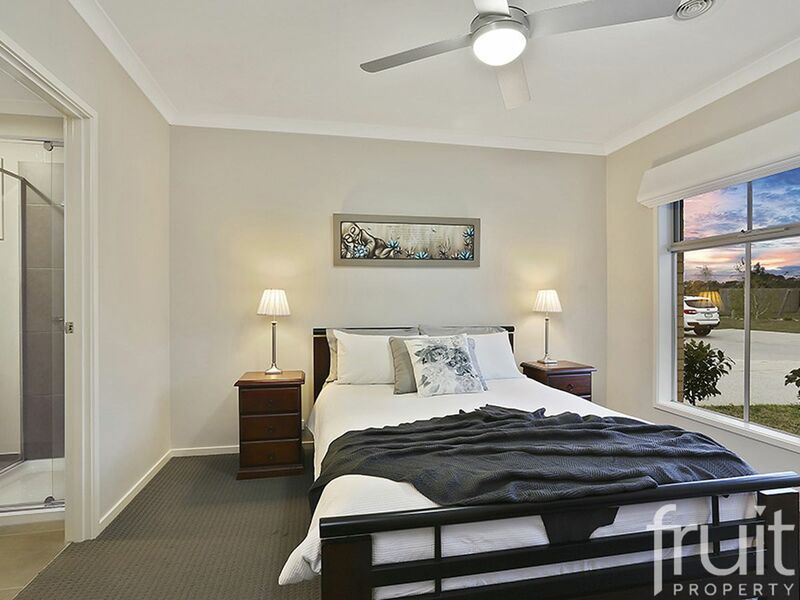 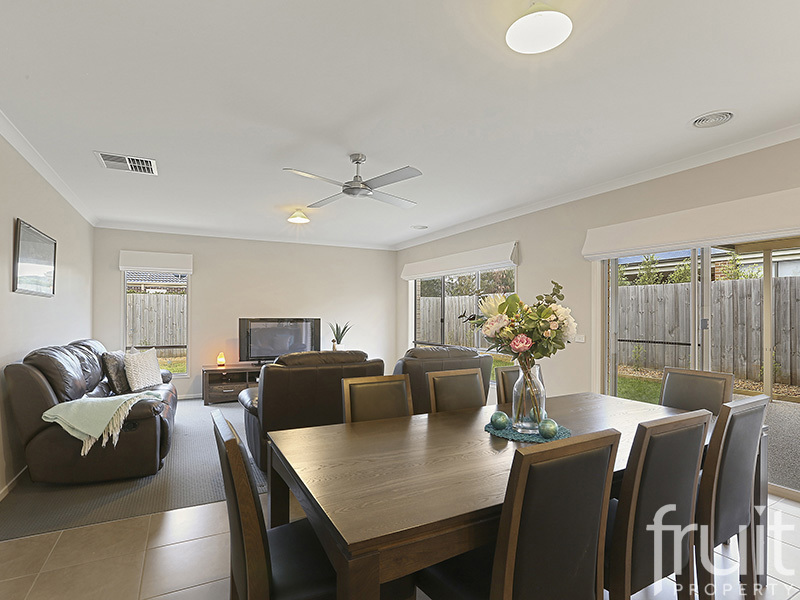 Low maintenance gardens & ample room for the kids to play, round of the complete package. 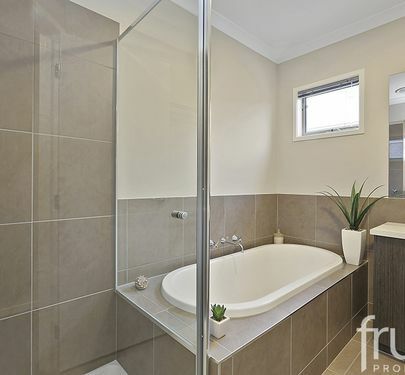 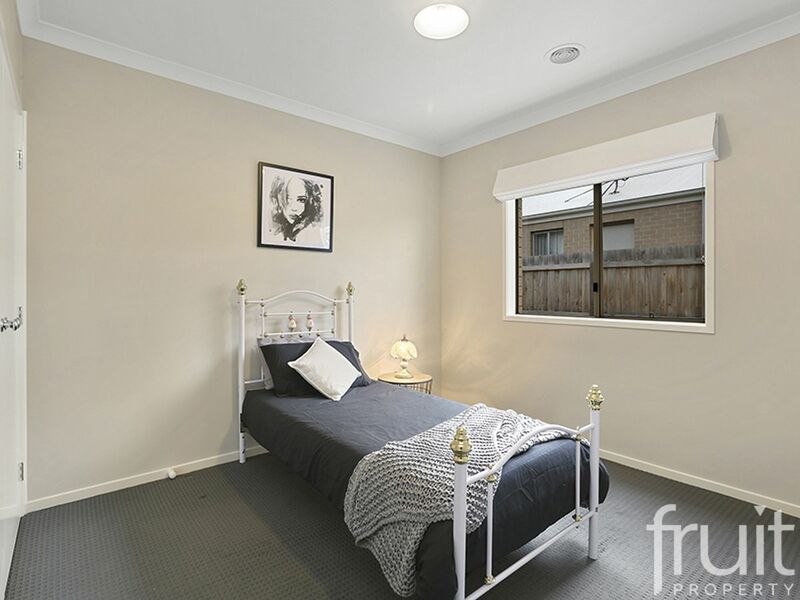 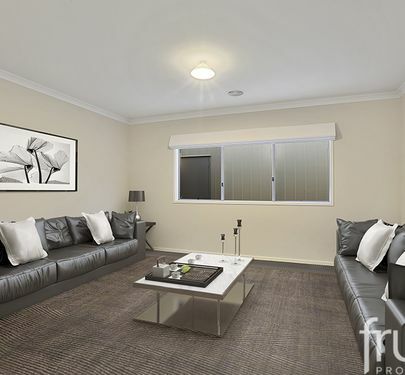 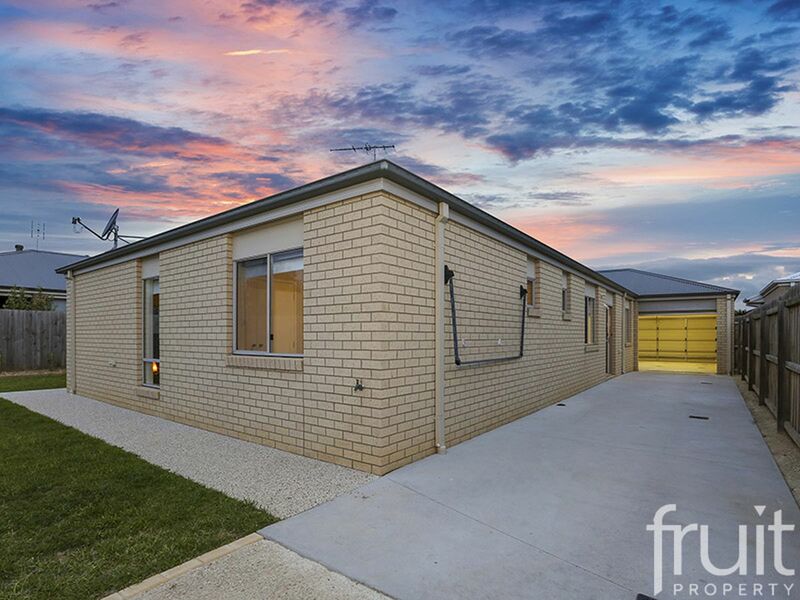 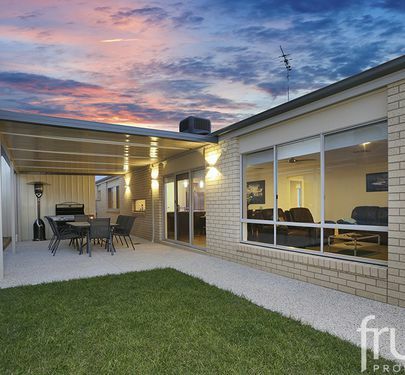 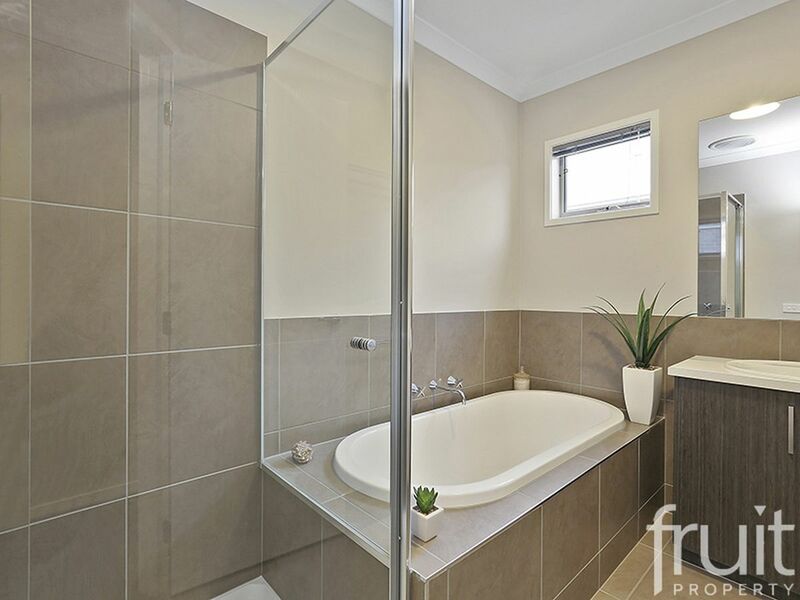 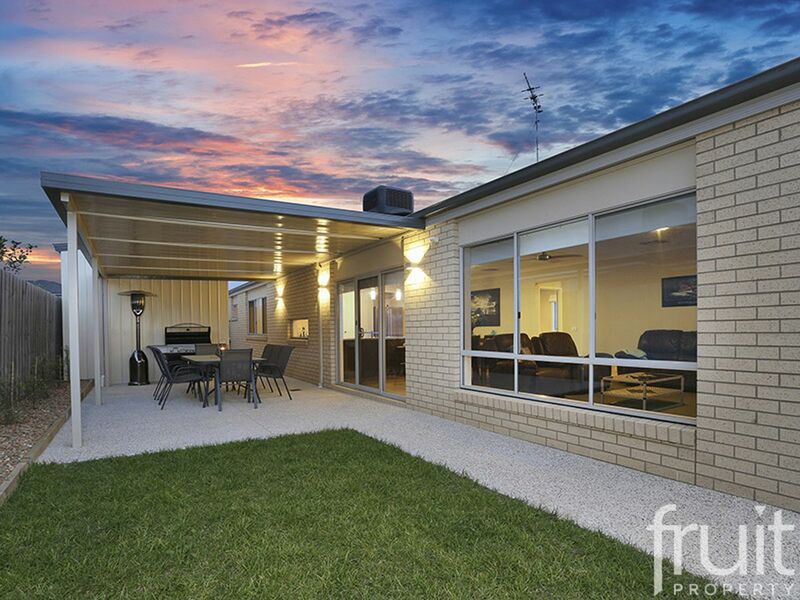 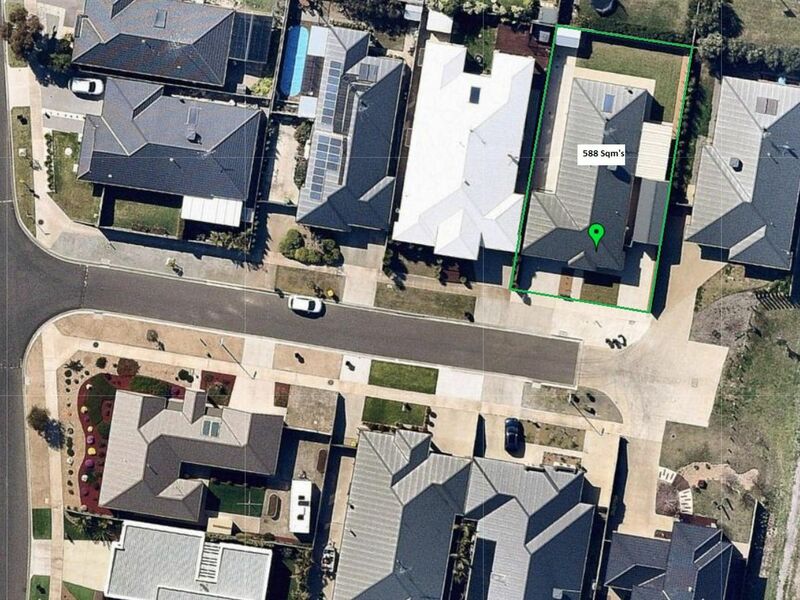 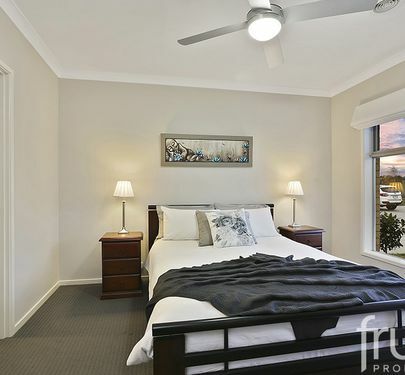 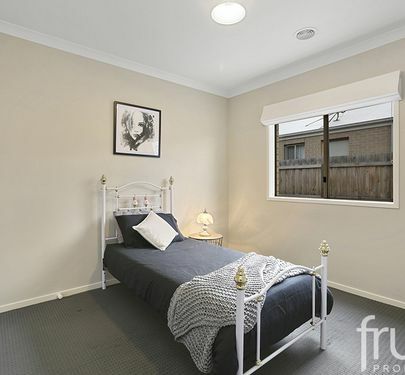 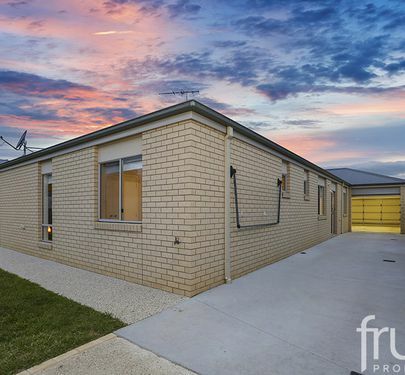 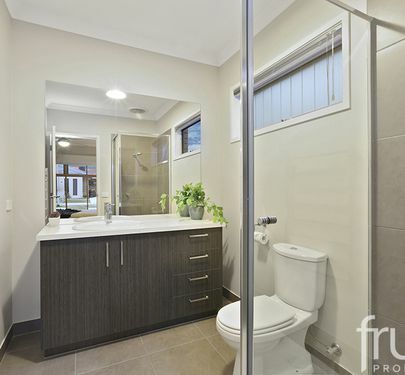 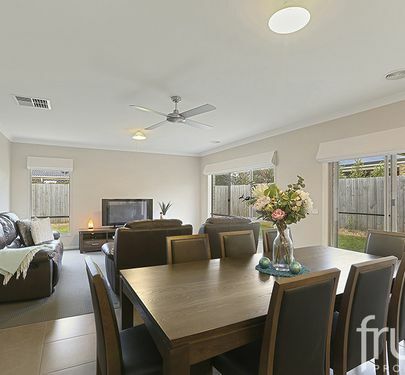 This is an extremely neat & tidy home & ideal for a growing family.